Today we’d like to introduce you to Catherine Corral. 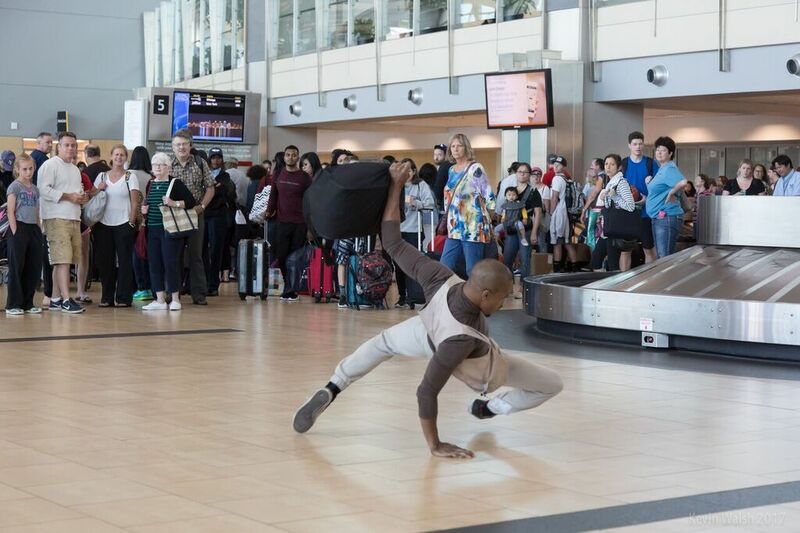 I started as a social worker who was also dancing and teaching dance to young people. 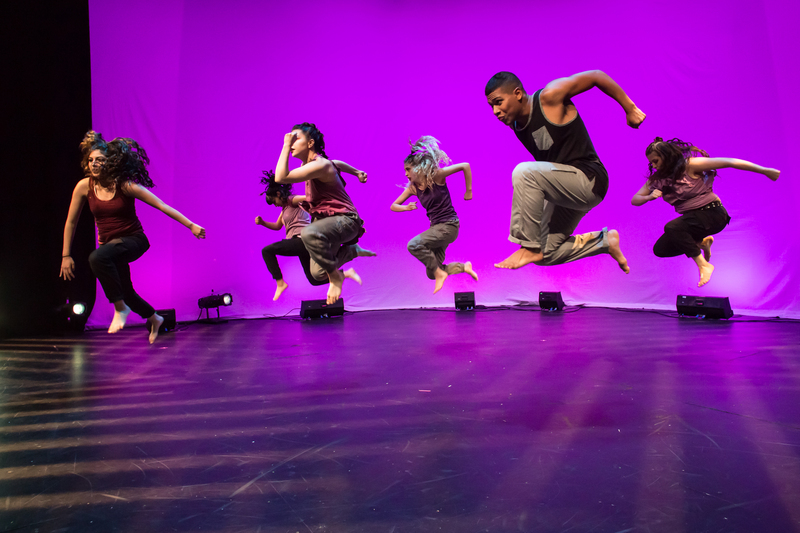 My two passions merged when I took the leap to start a non-profit organization 12 years ago that combines dance education with youth, healing work, community building, and performance for social change. There were many struggles along the way like starting from nothing materially and having to build from scratch. The vision was always strong. With one foot in front of the other, and the persistence and faith, transcenDANCE attracted funding opportunities, board members, a studio space and other opportunities for sustainability. Being a small nonprofit means continually being adaptable and creative with the challenges that often stem from being under-resourced. 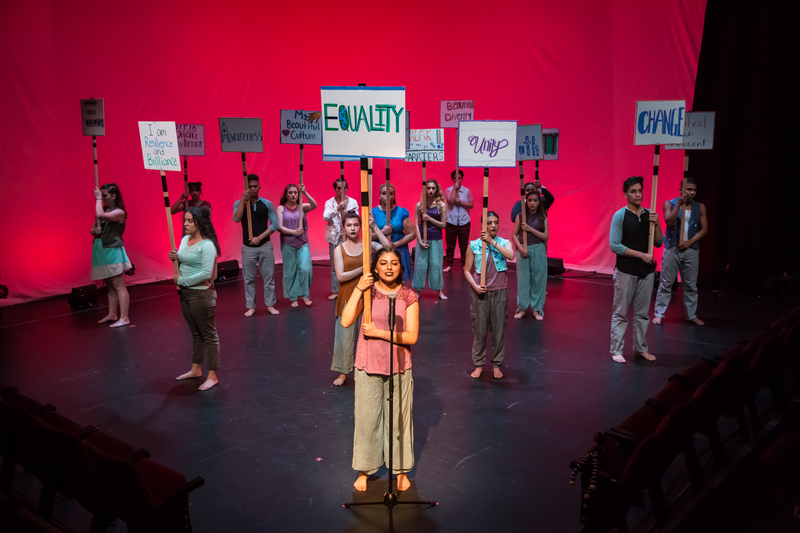 So, as you know, we’re impressed with transcenDANCE Youth Arts Project – tell our readers more, for example what you’re most proud of as a company and what sets you apart from others. 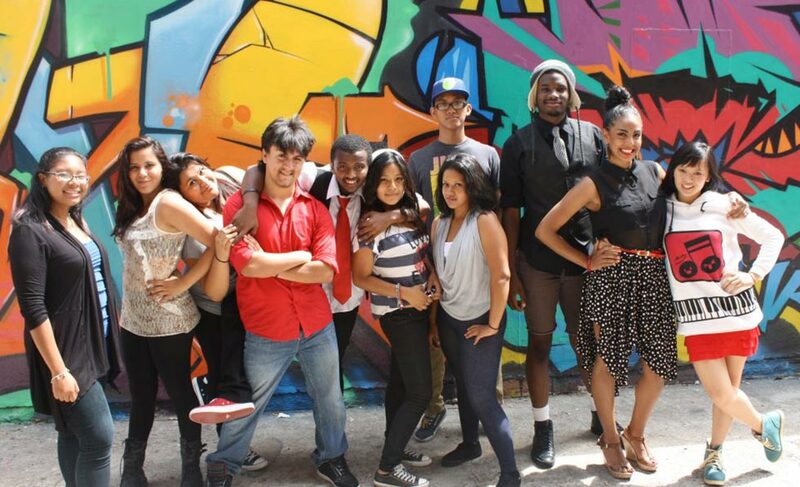 transcenDANCE Youth Arts Project is a not-for-profit creative youth development (CYD) organization. 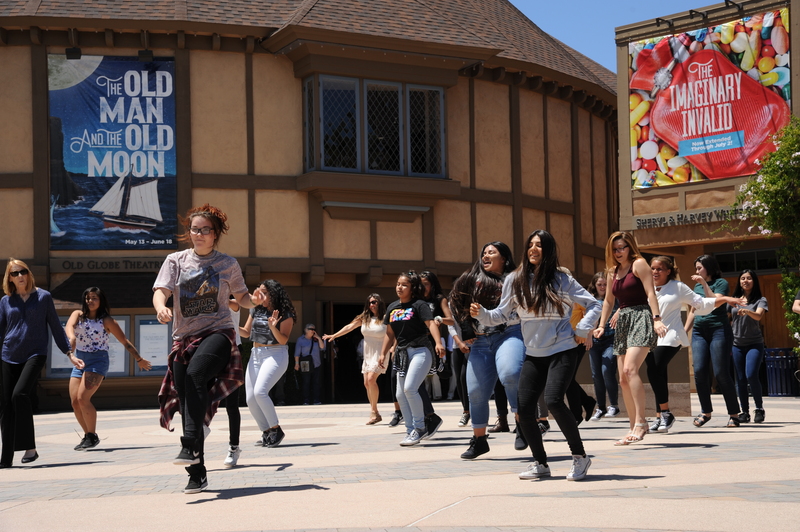 Our mission is to guide youth in underserved San Diego communities to transcend barriers, expand their ambitions, and create positive change for themselves, their families, and their communities through dance and performance. 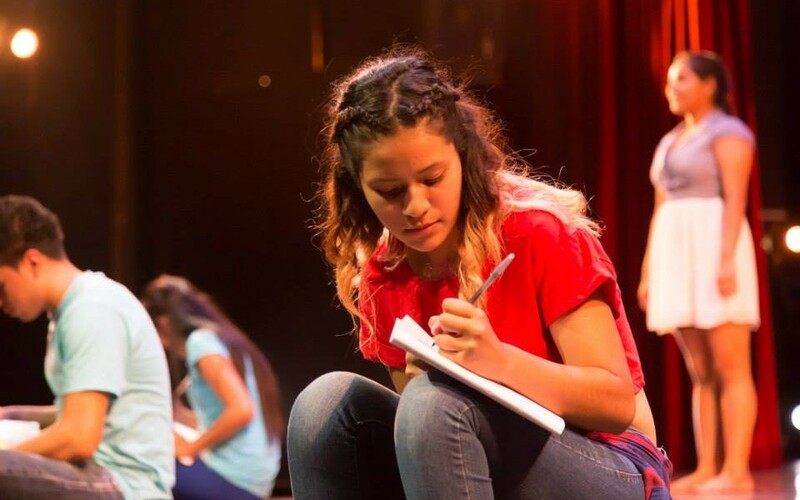 transcenDANCE’s unique approach helps instill within our students life-changing skills such as resilience, confidence, collaboration, creativity, and leadership to help underserved youth break through self-limiting constraints and social barriers while promoting positive risk-taking and community involvement. We provide development opportunities for youth through a 3-tiered program model: CREATE CONNECT & CONTRIBUTE. Our flagship program, CREATE, uses a unique CYD curriculum that involves self-reflection and the examination of local and global social issues, mixed with intensive movement and technical dance training, to teach students not only how to master dance and performance, but how to assess their reality, build supportive peer and adult relationships, and express themselves through the arts. 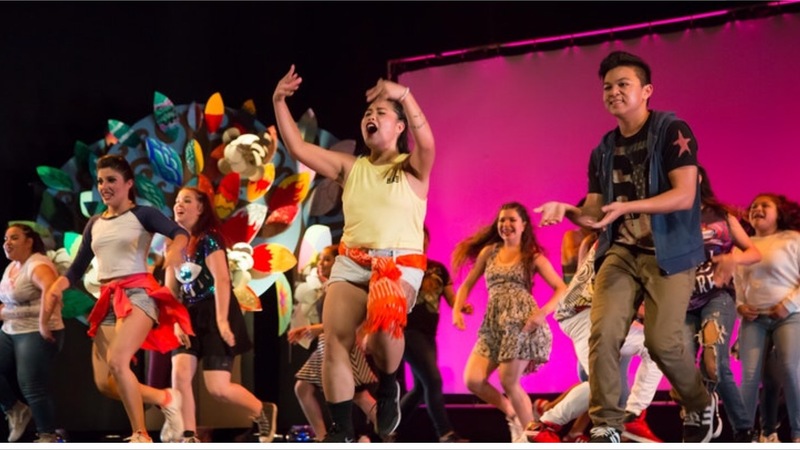 CREATE students translate their experiences in the program into the co-creation of an annual summer performance. 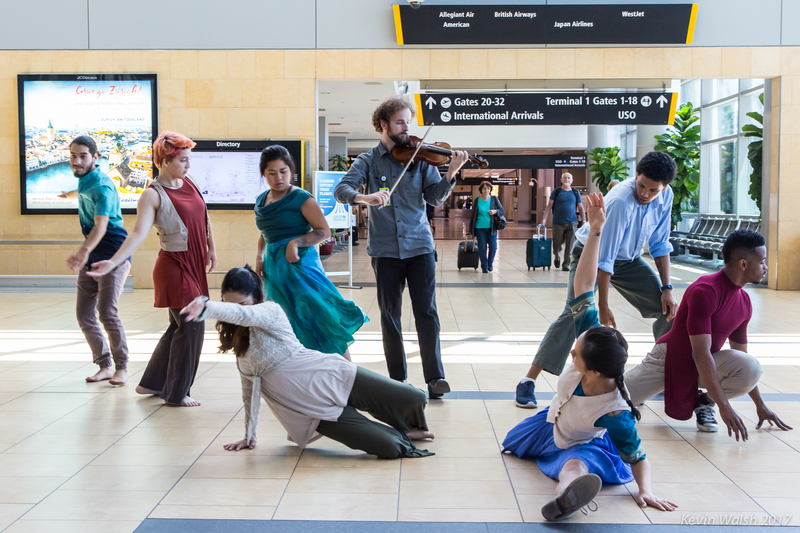 Last year’s performance, United We Move, received rave review and performed to sold-out audiences. CONNECT & CONTRIBUTE work to connect youth to their communities and teach them how to contribute to them through leadership, outreach, and mentorship opportunities. The CONNECT program offers year-round dance classes free of charge to offer students an easy entry point into our organization. I appreciate all of the cultures that co-exist in San Diego, the fact that we can have beaches/desert/forest all within an hour’s drive, and the growing artistic community here. I dislike the inefficiency of our public transportation, the gentrification of our neighborhoods and lack of affordable housing.